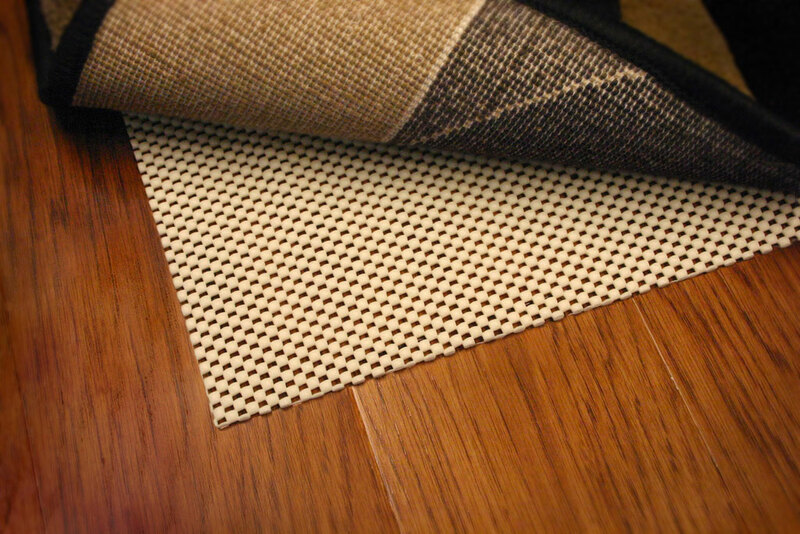 This contemporary rug is made from leather and is hand woven in nature. 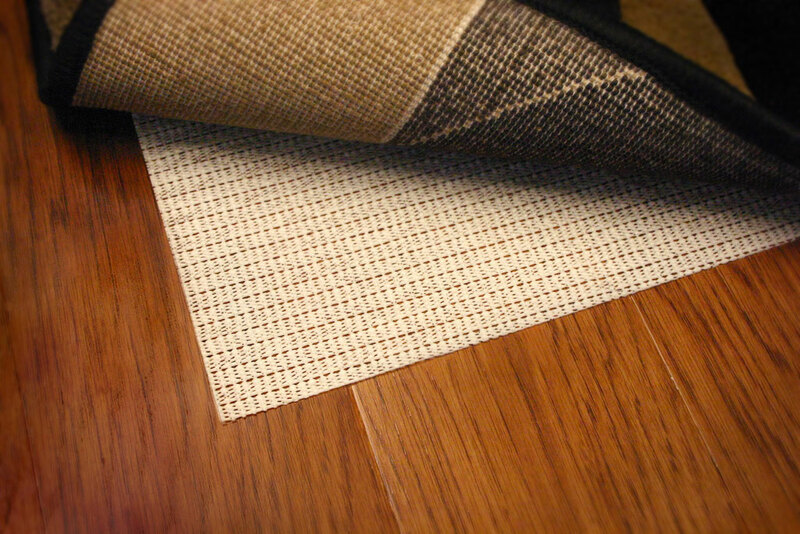 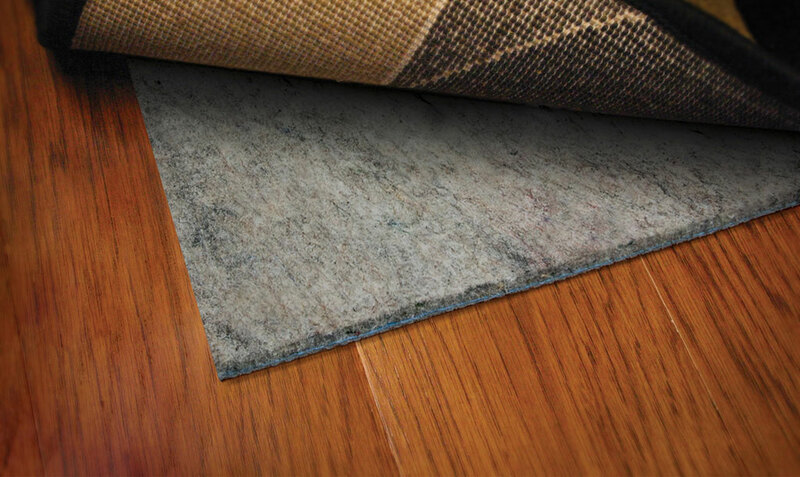 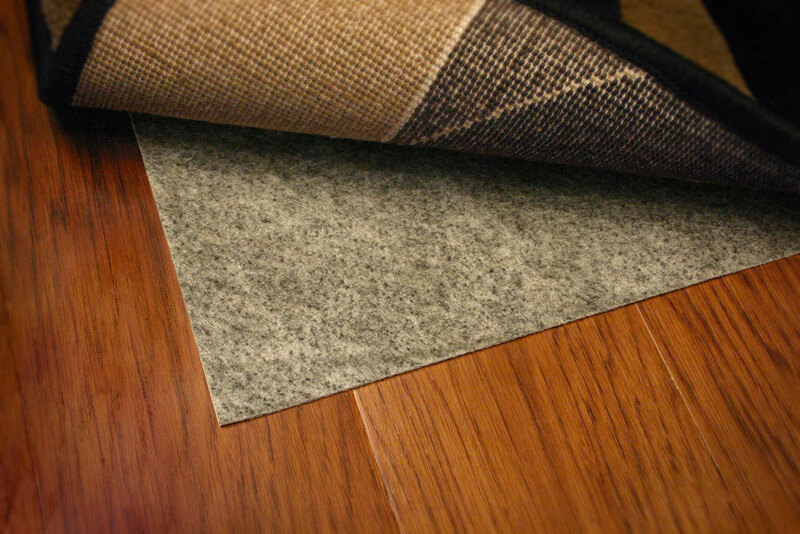 This rug has an appealing texture and a shiny look due to the material used. 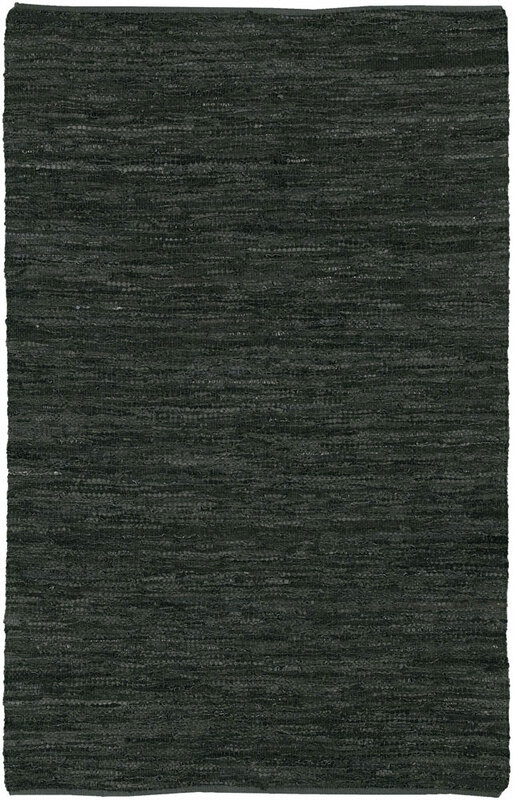 The dark shade colors used in this rug makes it for a warm home décor set up look. 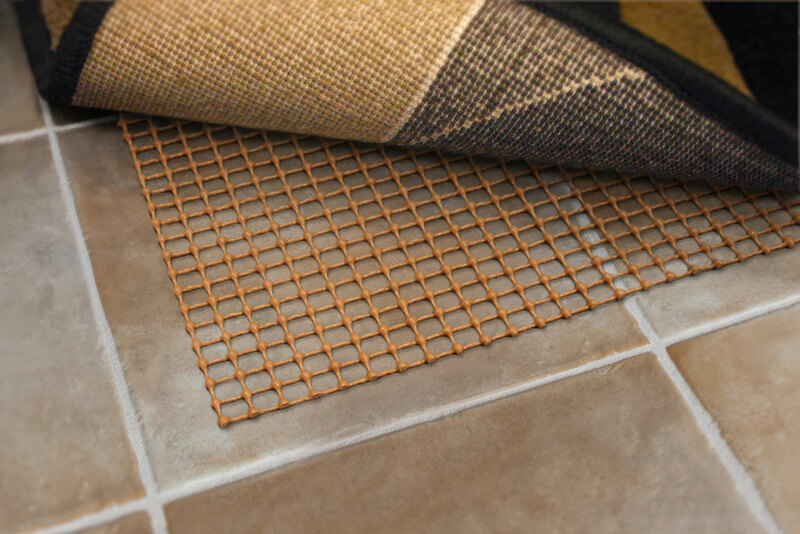 This rug makes for a welcoming stature on the flooring of any kind. 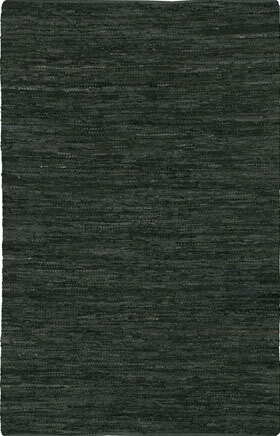 This rug is available in seven major sizes from the options in the category. 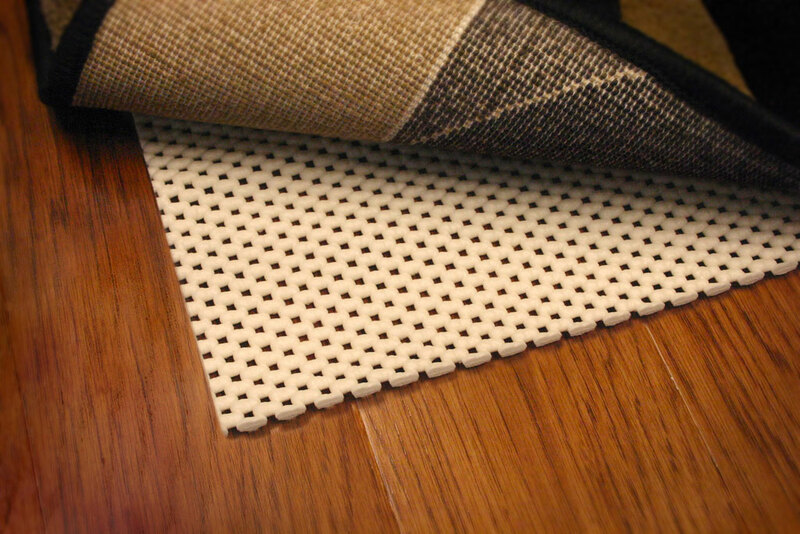 You can have this rug for the interiors of your home and make them it more commendable.